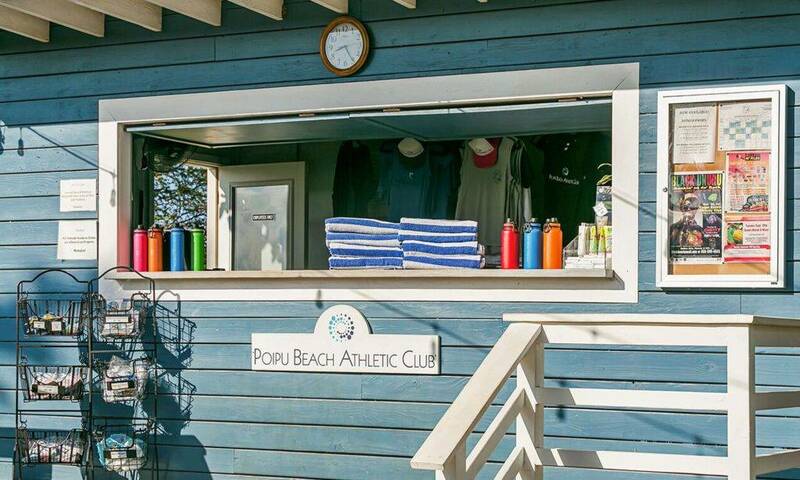 Please check in with the friendly staff at the clubhouse upon arriving to the club. 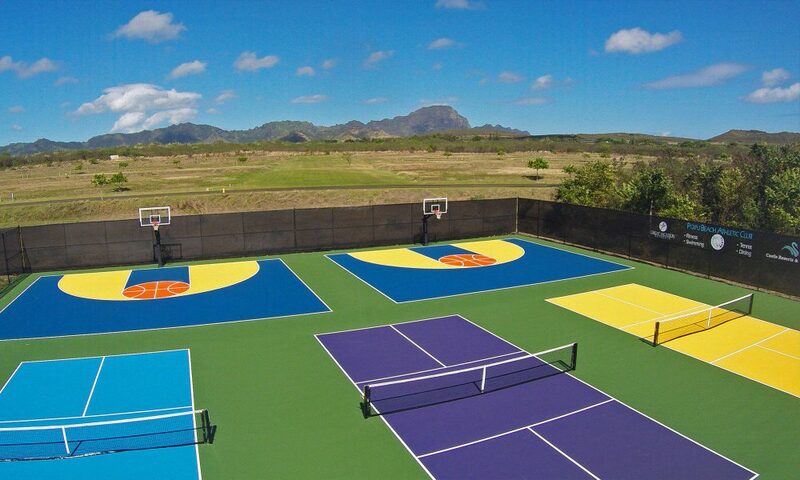 We offer a wide assortment of fitness & recreational amenities so you can stay healthy & have a fun, relaxing experience. We provide you with workout towels, pool towels, yoga mats and all the sports equipment you need. 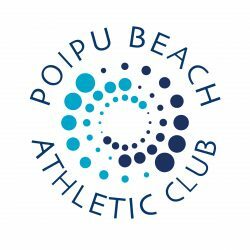 Members have exclusive access to all club amenities and Non-members are welcome to participate in fitness classes and various sports clinics and events. 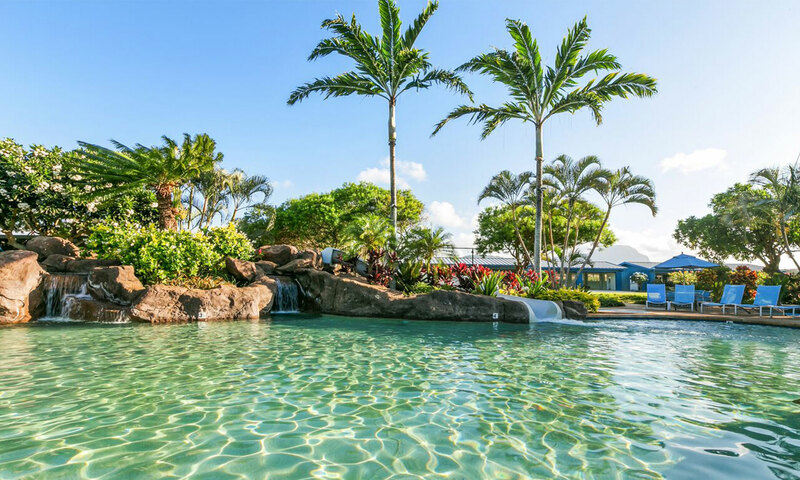 The Cabana Bar & Grill as well as Laule`a Kai Spa are open to the public.